Corel UK announces £100 savings on latest season of CorelDRAW classroom training. CorelDRAW Graphics Suite X7 2Corel has confirmed that it will launch its autumn series of one-day CorelDRAW Graphics Suite X7 training sessions at its European Headquarters in Maidenhead. 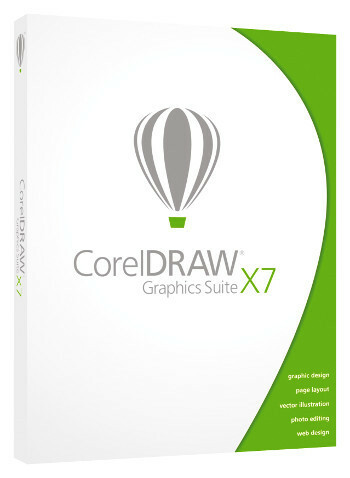 The training sessions have been developed to provide a deep understanding of the key features of CorelDRAW Graphics Suite X7. Corel said that they are designed to help users of previous versions hit the ground running as they migrate. Each class size is limited to ten delegates to make sure there is capacity to address any specific challenges that individuals face in their daily work. Attendance is normally £300 but has been reduced to £200 per delegate, including VAT, for a limited time as an incentive to ensure they are affordable and for people to book early. The fee includes refreshments, lunch and parking. Find more information on registration and the syllabus at www.corel.com/coreldrawtraining.